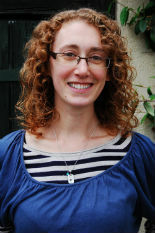 Alysa read Modern History at Lincoln College, Oxford, and is now a professional historian and Reader at Oxford Brookes University. She has written several academic books on the history of child health and welfare and is now broadening out these interests to the history of food. 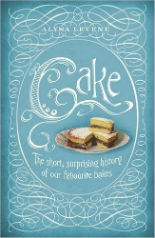 Her first trade book, Cake: A Slice of History – a lively examination of cake and what it can tell us about ourselves and our past – was published by Headline in the UK and Pegasus in the US in 2016 (This book is a treat’ Sunday Times). She lives in Leamington Spa.